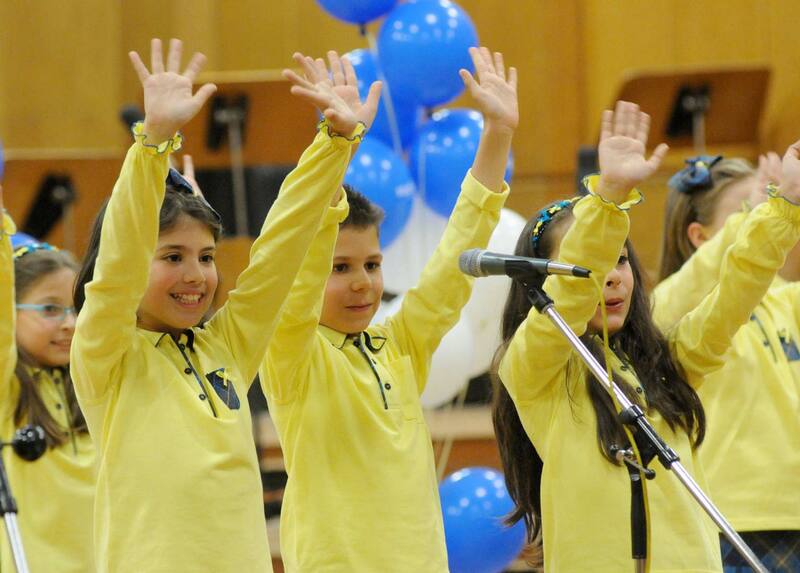 The first rehearsal of The Radiokids Children’s Vocal Group took place in late 1990. 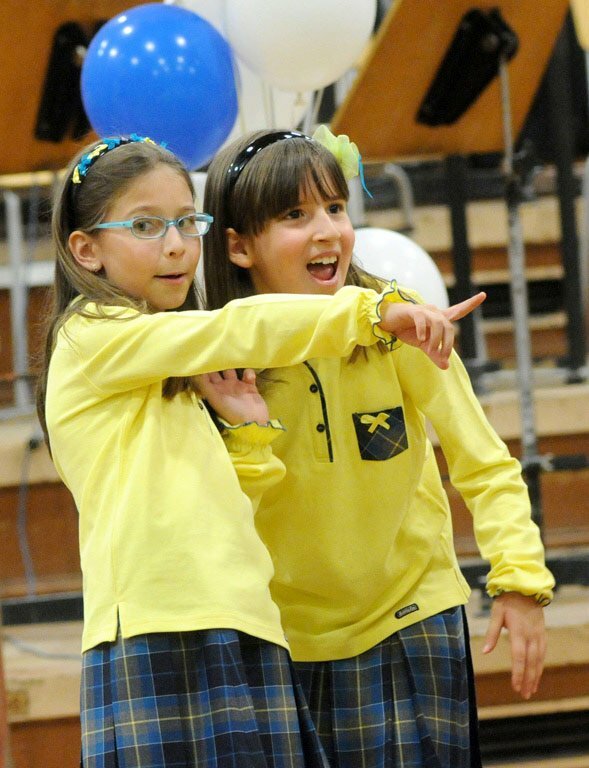 All the little girls and boys in the group were singled out at a two-rounds contest from a total of 240 candidates. 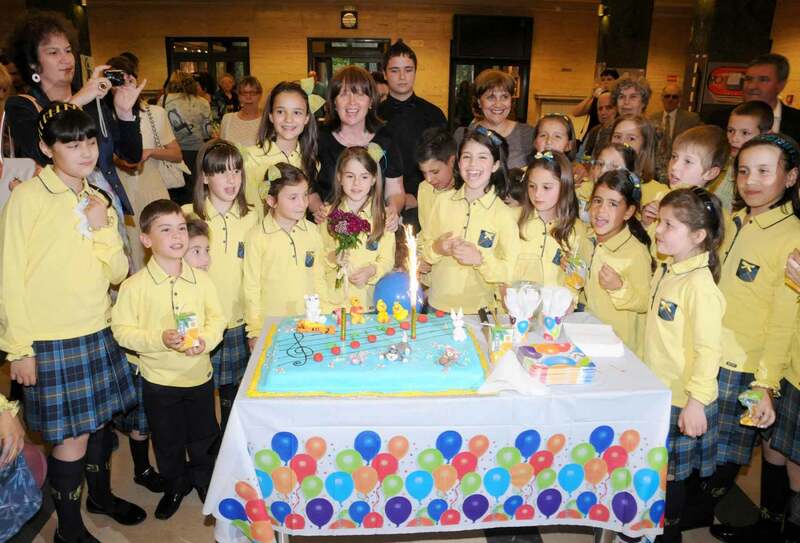 The lucky ones were 50 children, most of them aged between 5 and 11. 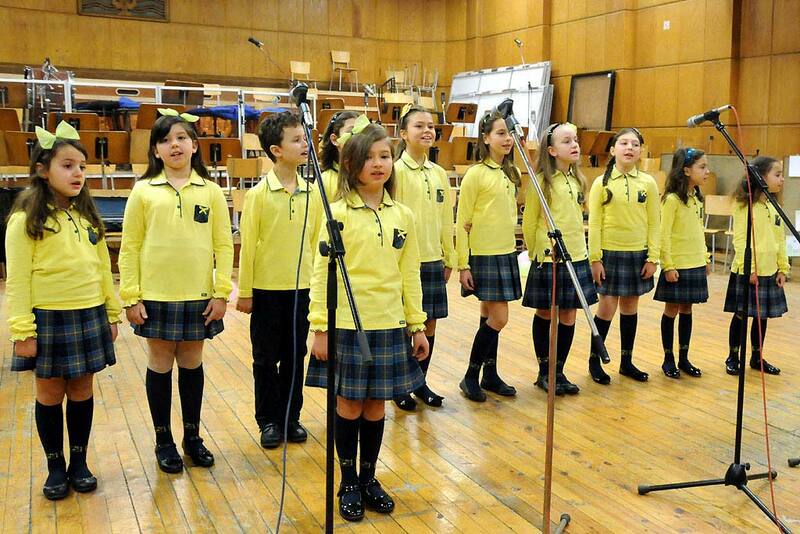 The little singers have two rehearsals weekly, held in the Bulgarian National Radio building. They have already taken part in the Children’s Disk International Music Contest within the UNIPAX sponsored Youth Meets Europe programme, in the 9th and 10th Sing With Us National Radio Contests where they won The Special Prize and in the celebrations of 50th anniversary of UNICEF. 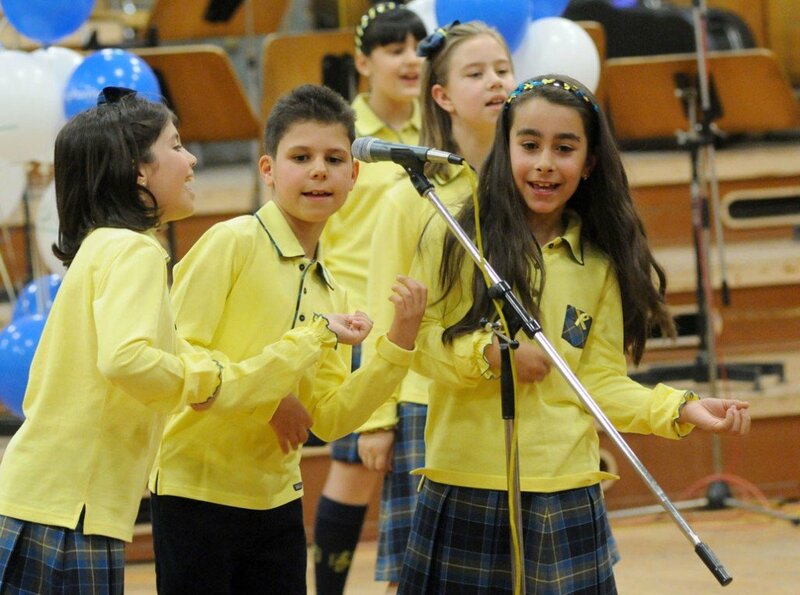 The Radiokids have recorded more than 400 popular songs by Bulgarian composers for the Bulgarian National Radio Sound Collection and have released seven albums since 1992. 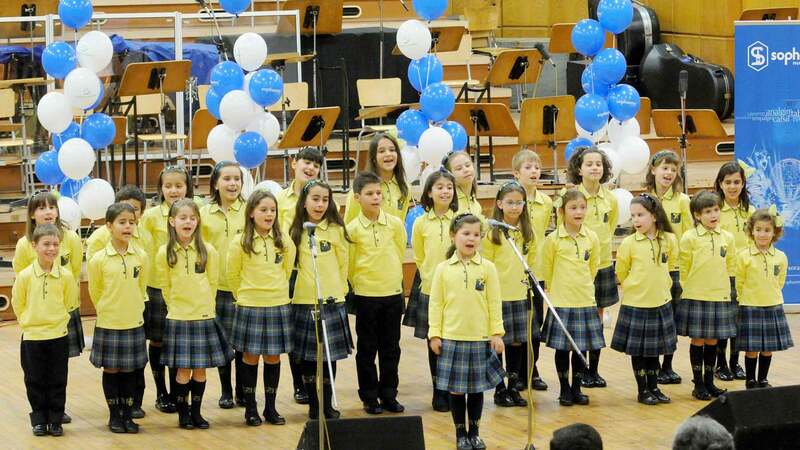 They were the first to record traditional Bulgarian Christmas and Easter children’s songs. 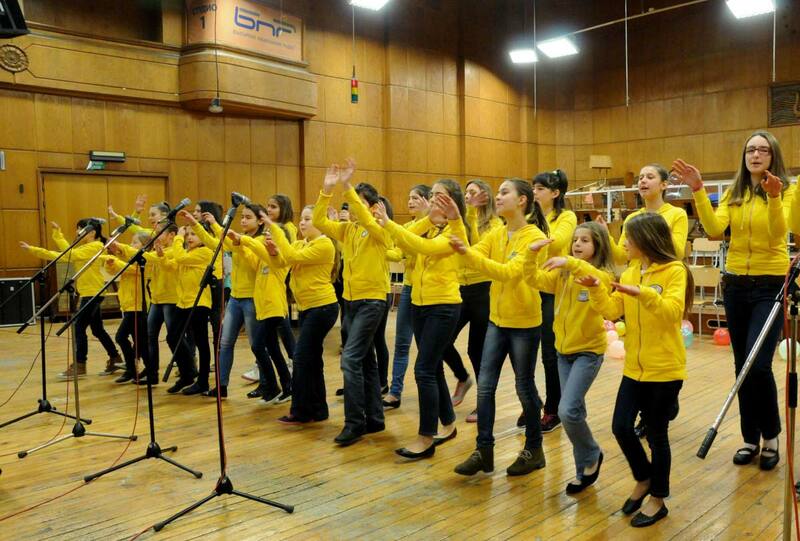 They have also performed the songs of the last three Children’s Song Parade radio contests. The Radiokids’ artistic director is Mrs. Ilina Todorova. She graduated from the Bulgarian State Music Academy in 1983, majoring in choral conducting. 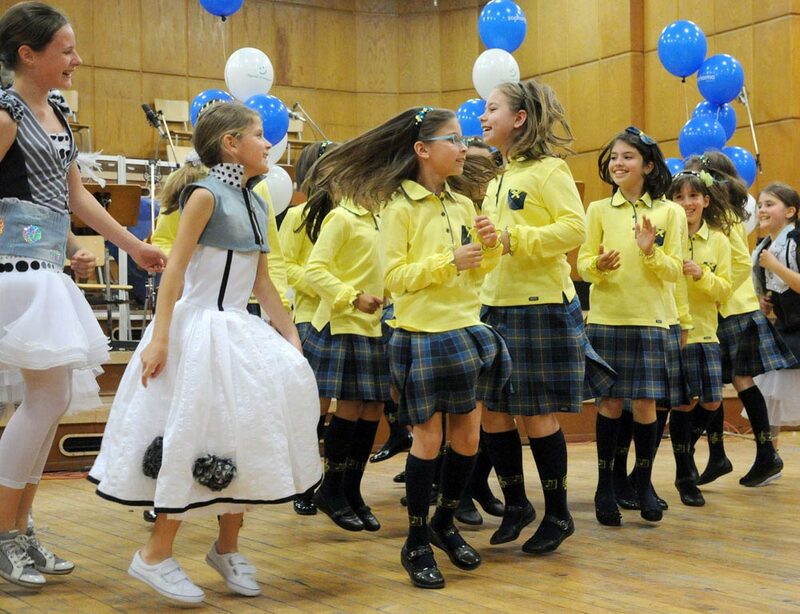 In 1986 she headed the Children’s Choral Studio at the Army Cultural Centre in Sofia. Since November 1990 she has been the artistic director of the Radiokids Children’s Vocal Group of the Bulgarian National Radio.